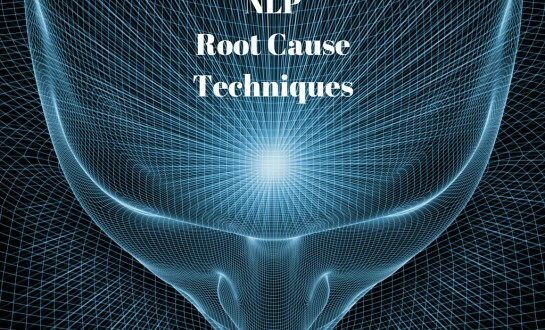 What are NLP Root Cause Techniques? Are you actually living right in this moment or is your mind galloping off on some other mission? 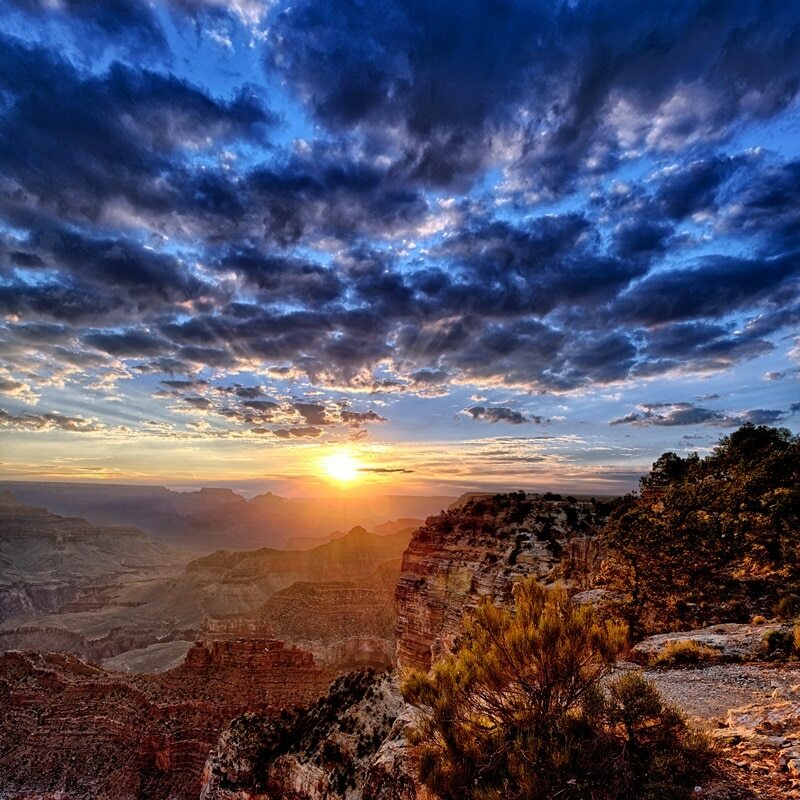 If you feel unsettled, stressed, or have an impending sense of doom lurking in your chest, chances are you are living somewhere else, somewhere other than right Now. I’m going to ask you now to relax, take a big breath and get ready for a change. A change to something better. I’m going to do that by introducing you to Root Cause Techniques. Without even realising it, we can let our ego take over our thoughts. Usually, we are tugged into one of two states; the past, filled with regrets or loss, or the future, trying to estimate and control what comes next. It might sound harmless to reminisce about what happened 10 years ago, or to think about what might happen in 10 years time, but in reality, the connections with yourself, your environment and the people around you can be weakened and you are unable to give yourself permission to be truly happy, powerful, content or grateful. 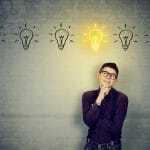 One of the fastest ways to get to Now comes from utilising Root Cause Techniques. Root Cause Techniques are designed specifically to get back to the ‘Now Position’. 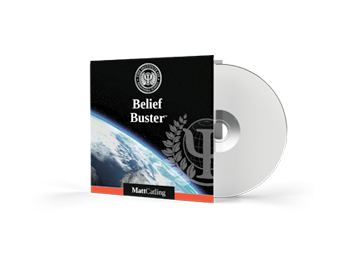 This is a Neuro Linguistic Programming toolset I have created to release a person from being stuck in their metaphorical prison. Stuck in past fears, past hurts, past stories that are told over and over, or stuck in future rejection, future disasters and future disappointments. Do you ever have that little voice in your head that stops you from chasing your goals? Root Cause Techniques can help you quiet that voice. 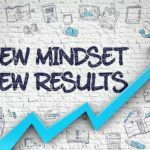 What’s in the NLP Root Cause Techniques Toolbox? I know from experience, through the thousands of people I’ve worked with, different problems need different tools. There is no one size fits all approach. Every person and circumstance is different and therefore the right approach needs to be applied. That is why, at Excellence Now, our training covers all of the following Root Cause Techniques in depth. Timeline Therapy is a meditative state used to unlock and release negative emotions and limiting decisions. By returning to a past event with new resources and understanding you are able to revise the meaning of the event. Once the meaning is changed the negative emotion or limiting belief instantly and permanently dissolves and that past experience no longer holds any negative power. This is a truly refreshing and calming experience. Parts Integration is based on the concept that our personality is made up of a number of differing parts, each with its own values and beliefs. Even though they exist in the unconscious mind the opinions of these parts can get pretty loud, especially when they disagree with each other. For example, one part might want to get out of bed early and go for a run. Another part might remind you that you have a meeting and you need that extra hour of sleep. A person living in the future might have a part that tells them about weight gain while a person living in the past may have a part reminding them that they always quit on everything. Sometimes these conflicting parts can leave you feeling like you are being torn in two. Using hypnosis we create a meeting place and invite the conflicting parts along. The meeting enables the parts to communicate, understand one another, negotiate and “meet in the middle”. This is a fascinating experience that comes with a deep wash of forgiveness and understanding. Swish Patterns are used to help create momentum to move towards a compelling future. This technique is great for replacing an unfavourable emotion or behaviour with a more useful one. Compulsive or obsessive behaviours, such as an uncontrollable desire to bite your nails, smoke, or eat certain foods are often linked with a trigger. By identifying the unwanted behaviour and the trigger it can be reversed or changed to a wanted behaviour by creating new links or reactions to the trigger. This is a fun and exciting practice that makes change laughably easy. Hypnotherapy is used to create subconscious change in the form of new responses, thoughts, attitudes, behaviours or feelings. When induced into a state of hypnosis the subconscious mind is heightened to suggestibility and responsiveness, allowing desired behaviour and responses to be dropped in without resistance. This is great for getting into a peaceful state, where letting go of thoughts or behaviours that aren’t serving you feels like an excellent idea. 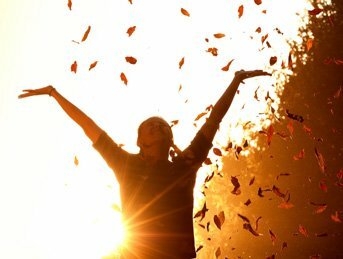 Emotional Freedom Techniques, also known as tapping, is a simple form of self-administered emotional healing that helps neutralise negative emotions that disrupt the body’s energy system. By using pressure point tapping and specific words we can settle the body’s energy and neutralise the emotion in a matter of minutes. This is a technique that can be applied any time or place, all you need is a quiet corner and a few minutes to get back to Now! (EFT is taught in Entrepreneur Now). We teach these techniques at Excellence Now through live demonstrations on the stage and by learning and practising the techniques to achieve instant breakthroughs. 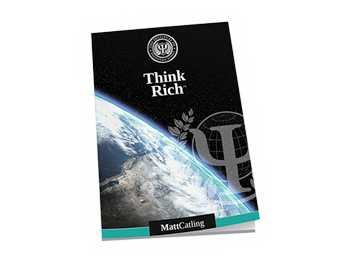 You will be sure to go home feeling lighter, motivated, and armed with an arsenal of techniques you can use to create excellence in your life every day. 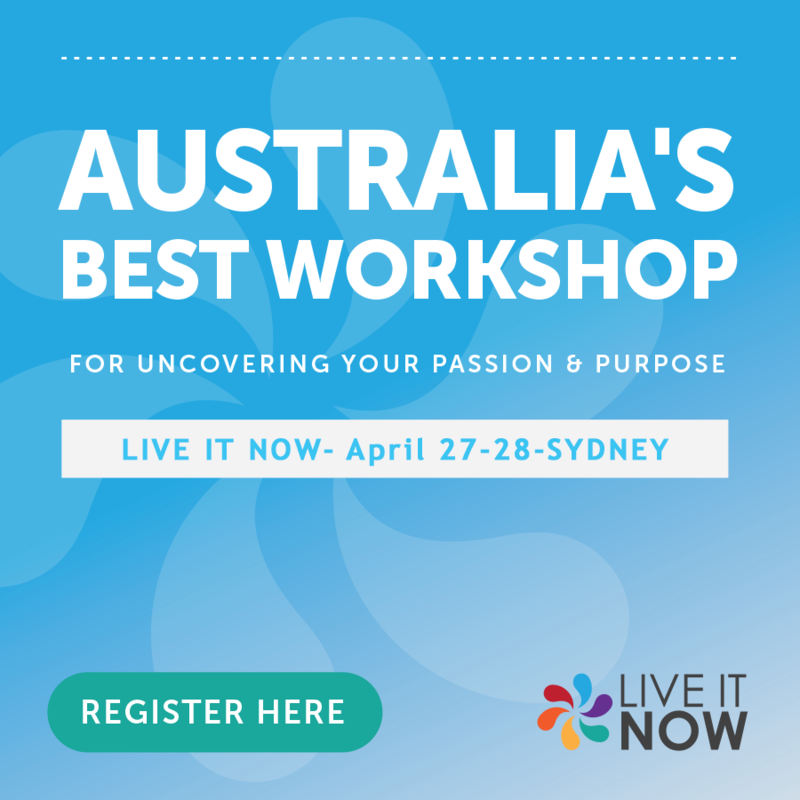 Our next course is in Melbourne from June 27 to July 2, I’d love to see you there!